Watch the Story of Camp! They came from every corner of the world. They were all different yet they all had one thing in common. 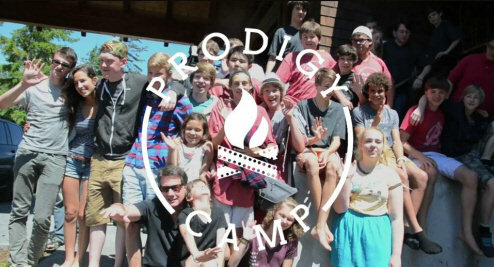 They each won one of the 20 coveted spots awarded each year to the Prodigy Camp—a place where the world’s top 12-18 year old directors, writers, performers, photographers, songwriters get a chance every summer to come together to hone their storytelling skills and find their creative voice. Kolton Stewart had danced on Broadway in The Lion King, sung on The ELLEN SHOW and had just landed the lead in a Nickelodeon Sitcom. Nathan Gamble had starred in The Dark Knight, Marley and Me, A Dolphin’s Tale, Babel and many other Hollywood Blockbusters. 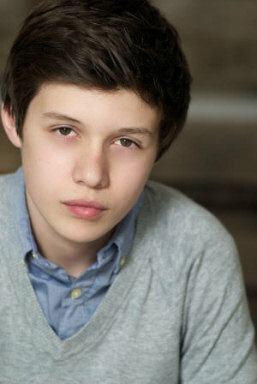 Nick Robinson had starred in Melissa and Joey and was about to shoot the KINGS OF SUMMER. 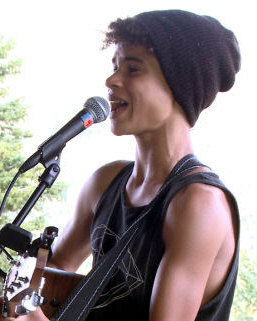 Dalton Cyr was twelve and working on his second album between tours. Thilo Berndt from Germany and the Blackberry Jam twins collectively had millions of hits on You Tube.